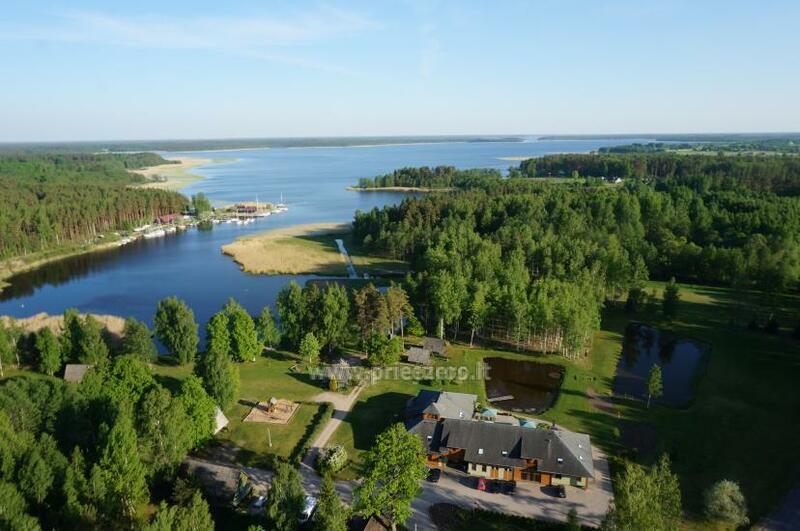 Our cozy hotel is placed next to one of the most beautiful lakes in Latvia – Lake Usma. 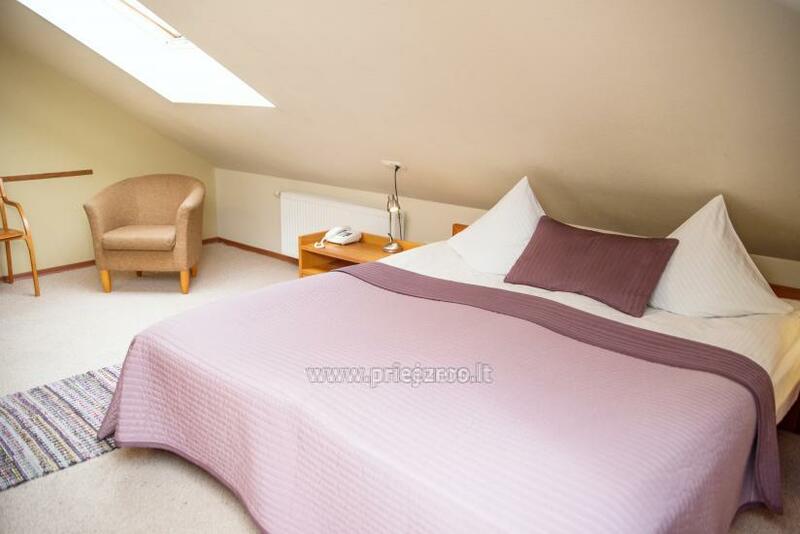 It is reachable in only 1.5 h drive from Riga and 40 min drive from Ventspils. 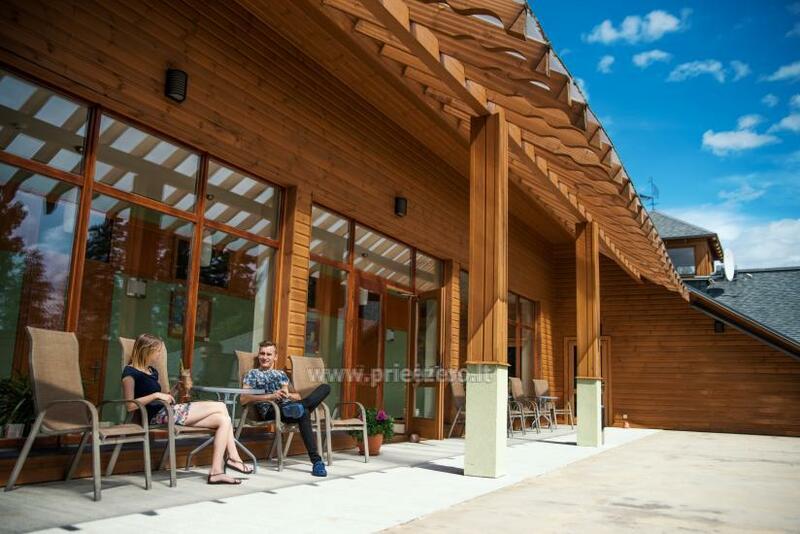 The hotel opened in 2006 and it welcomes guests all year long and offers camping services in summer. Hotel location at Lake of Usma allows enjoy peaceful rest and proximity of the lake provides active leisure opportunities. 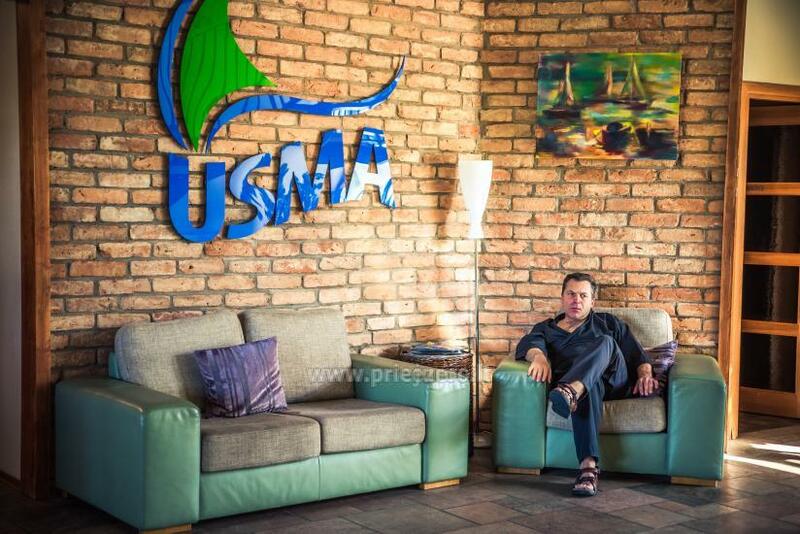 Usma SPA is special place in cost of Usma Lake where beauty of nature together with SPA hotel variety of offers will give you complete peace, harmony and wellness after hard week or just a wonderful time together with your family or second part. 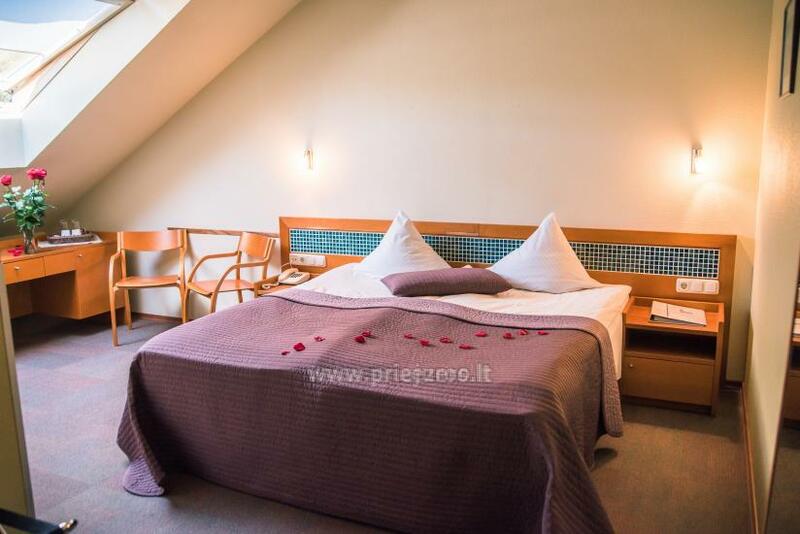 SPA packages - body treatments together with bathes, relaxation in rest room, accommodation in hotel with swimming pool at the morning and leisurely breakfasts in restaurant. Usma SPA chef will please gourmets with thought – out menu and special offer – specialty of the house. In menu You will find meat, fish and vegetarian dishes fir each taste. In bar you will enjoy great quality coffee, tea and cocktails. Our restaurant is family friendly. We pre-paired special menu for our smallest guests and they can play in Playroom till meal is made. Restaurant is open all year long and offers seasonal menu. Is opportunity to lay the table for birthday parties, banquets, weddings, for smaller and bigger celebrations and business meal of conference participants. Restaurant could accommodate 70 persons. Usma SPA is the best place where to balance work with leisure – for your need is available Conference hall up to 70 seats. After intense day is possibility to enjoy fantastic relaxation in our SPA complex. 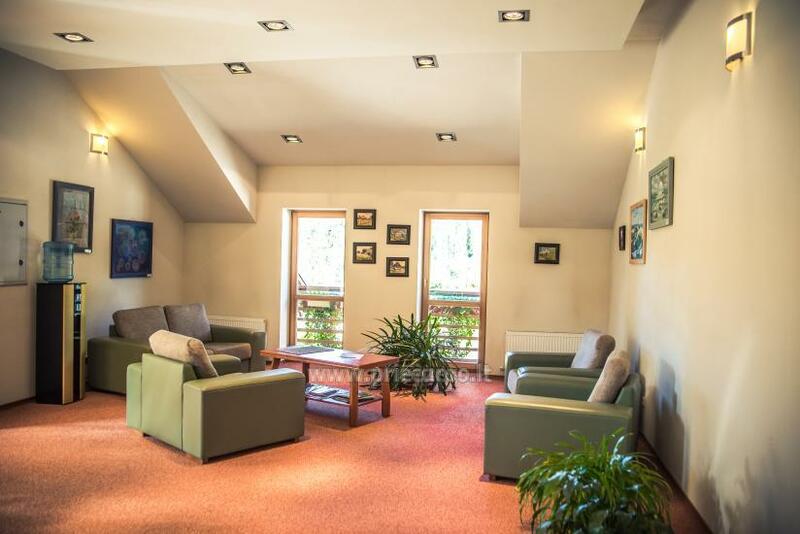 This is suitable place for work with clients, counterparties and colleagues. Our chef will take care of your meals and coffee breaks. Usma SPA camping (before named “Usmas kempings”) is open from 2002 and can accommodate up to 300 guests. It is open from 1st April – 31st October. Places for campers with electricity. For camping guests’ disposal is service building with shower, WC, kitchen and there is a possibility to use washing machine and dryer. 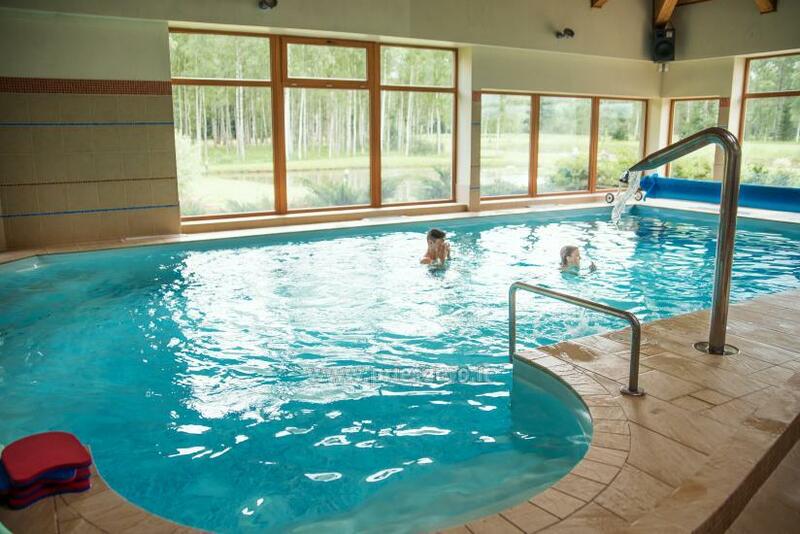 Usma SPA and camping is located 1.5 h drive from Riga in easily accessible location on coast of Usma lake. right turn - if you’re coming from Ventspils. 1 km from turn on road left side will be sign Usma SPA.